Hands on treatment that gets results. 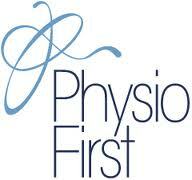 Chartered Physiotherapists in Corsham, minutes from Chippenham & Melksham. Evening appointments available, call us on 01249 588008.